In late 2011, Jessica Bell and Dawn Ius founded Vine Leaves Literary Journal to offer the vignette, a forgotten literary form, the exposure and credit it deserved. 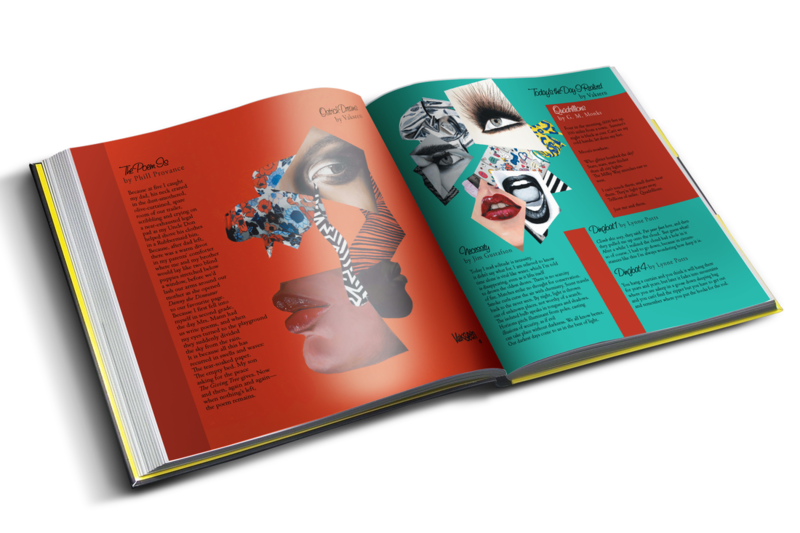 This full-colour coffee table book, full of prose, poetry, art, and photography, is the final celebratory installment of Vine Leaves Literary Journal, which ceased publication in 2017, after six wonderful years of publishing extraordinary talent from all around the globe. Each vignette in this collection merges to create a vivid snapshot in time and place. Prepare for big stories in small spaces, between and beyond the words. Read one at a time.